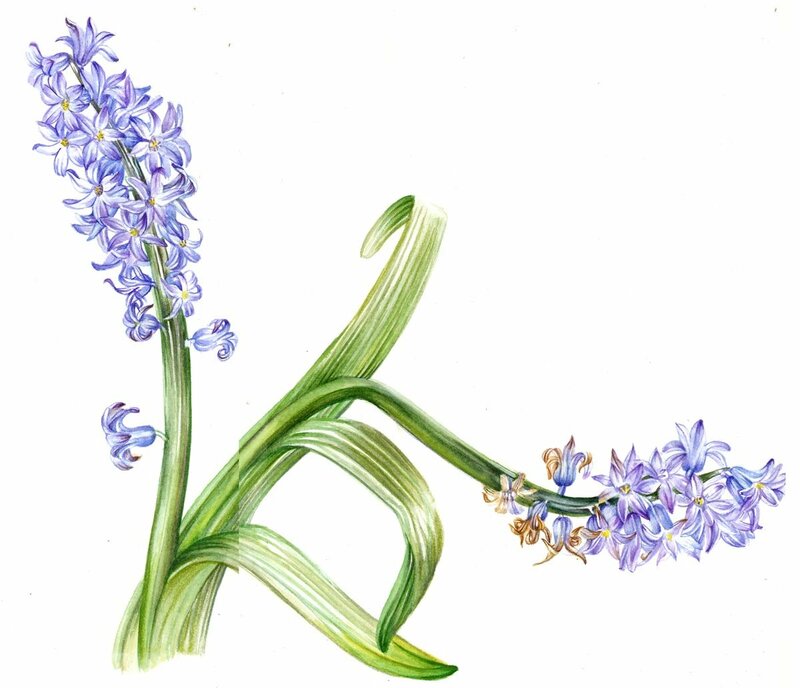 Jill attended the Chelsea Physic Garden where she gained her Diploma in Botanical Painting. Jill is a member of the Society of Botanical Artists exhibiting at their annual exhibition in London. She was awarded the Daler Rowney choice award for her painting of the Medinilla-Magnifica. Jill has held painting holidays in Tuscany and Galway. She regularly tutors for Missenden Abbey in Buckinghamshire which offers weekend and Summer school programmes. In 2016 Jill has been asked to tutor for Field Breaks in Derbyshire. She also holds courses from her studio at home on the borders of Bedfordshire and Hertfordshire. 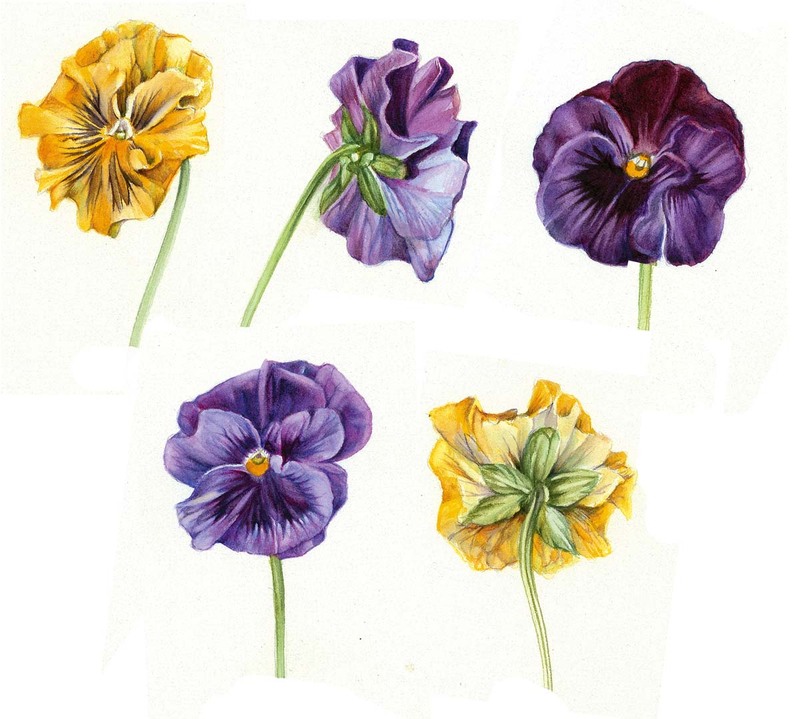 In 2013 Jill was asked to illustrate and write a book on Drawing Flowers. The book was published in the spring of 2014. 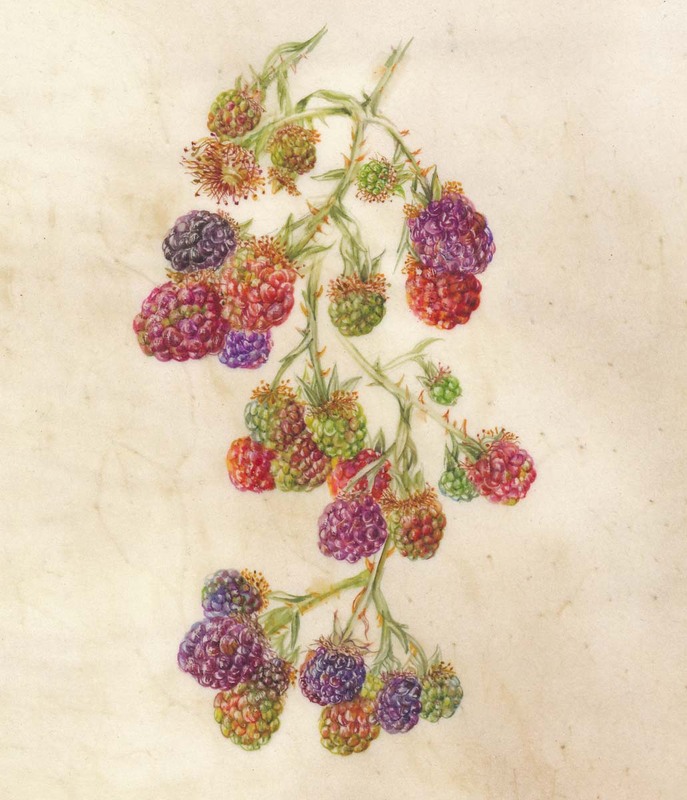 This book was followed by her second book Painting Flowers which has also now been published and is available.